The SNP’s Westminster leader asked the PM to extend Article 50, delaying Brexit. 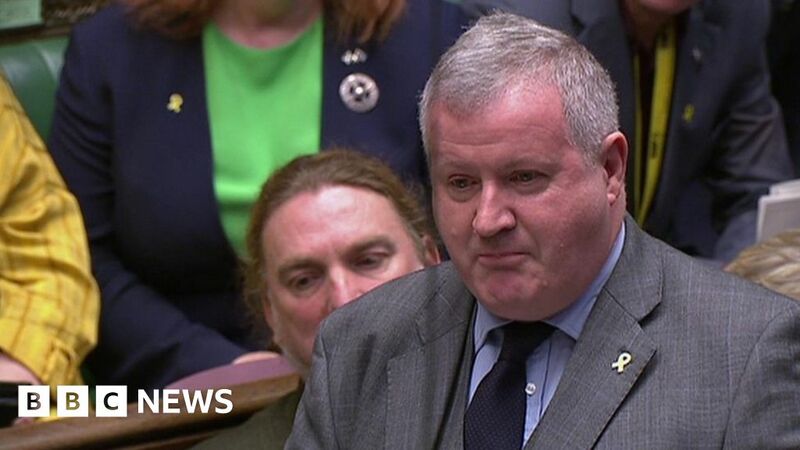 Ian Blackford told Theresa May businesses were “begging for certainty”, but she had “come to the end of the road”. Mrs May told him that Scottish Independence would have meant the nation leaving the EU with no deal.